conditions. Because students learn through application they learn to think about pathophysiology the way they will need to in a clinical setting, by working from symptoms to the cause, rather than the other way around. 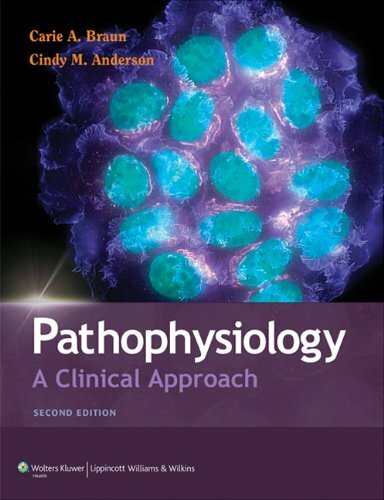 Each chapter discusses clinical models, enhancing the real-world application of the material.